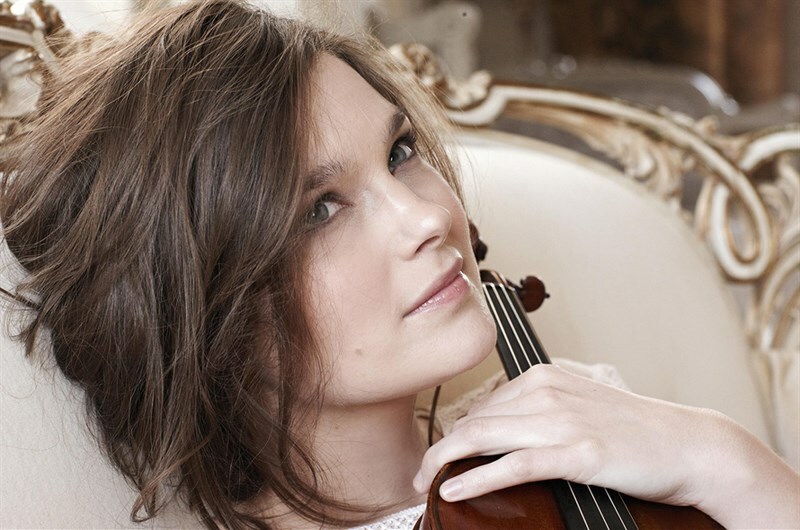 Janine Jansen's playing style combines gripping presence with infinite subtlety of tone and phrasing. She has received invitations from some of the world’s greatest orchestras has worked with many eminent conductors. She was named a BBC New Generation Artist in 2002, made her London debut in the same year, and three years later opened the 2005 BBC Proms.